This workshop will cover eczema treatment with natural aromatherapy approach to relieve eczema outbreak. Students will DIY an eczema cream (approx.15ml) by using the top notch therapeutic essential oils including East Indian Sandalwood and Rose Otto , etc. And students will also DIY dried herbal packets , either for bedtime de-stress purpose or serves as a bath packet. Tuition fee @ $480 , 10% off for 2 students registration at the same time. Students will also enjoy product discount 10% off after finish the workshop on spot. Please call our Causeway Bay shop at 31883158 for enquiry or enrollment. 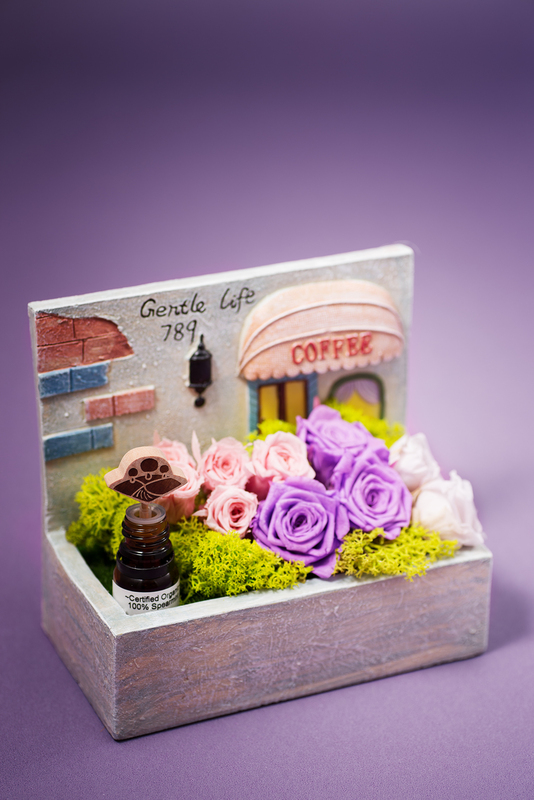 Unleash your artistic potential, and design your own preserved fresh flower gift box. 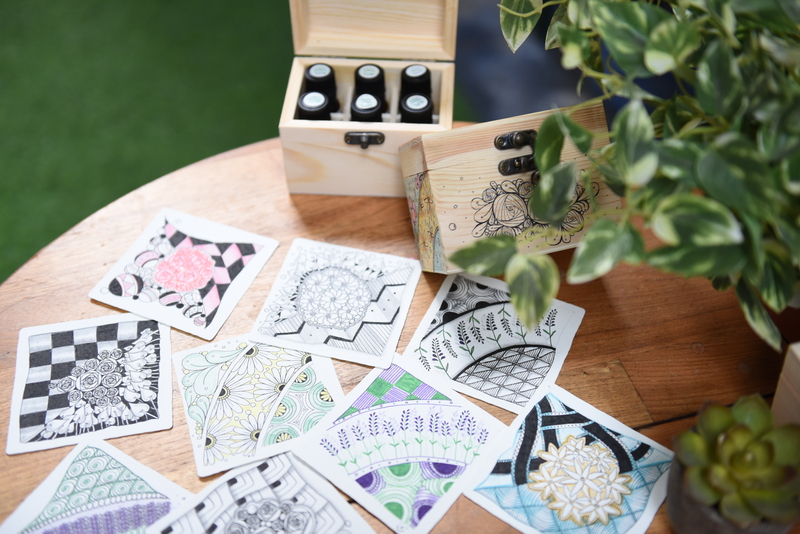 All flower boxes are accompanied with a bottle of “Fascination Blend”essential oil with your own concoction, priced at HKD $499 for minimalist kit; HKD $699 for the elevated kit and HKD $899 for the premium kit. 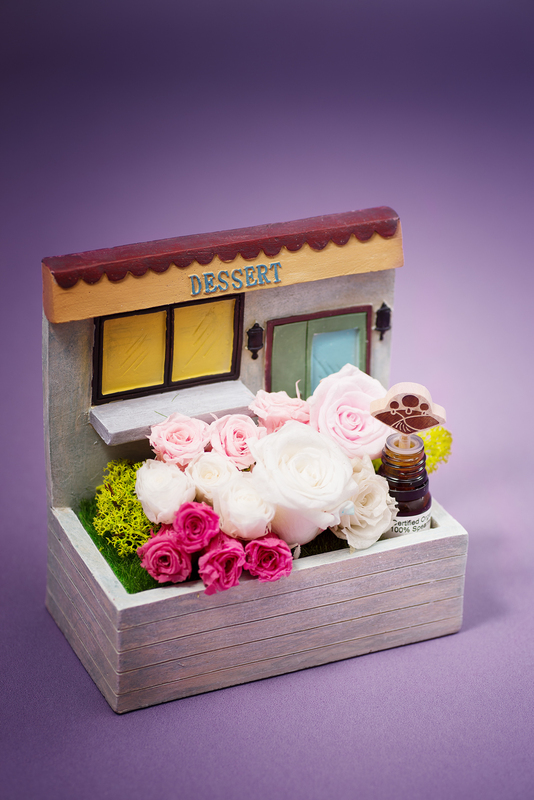 This workshop is an ideal day out with your gal pals, whether it is for a birthday, a bridal shower or a baby shower, each and every one will leave with a beautiful box of preserved flowers, that will last up to 3 years. Without any prior knowledge of essential oils, distinguishing a genuine bottle from an imitation can be hard. 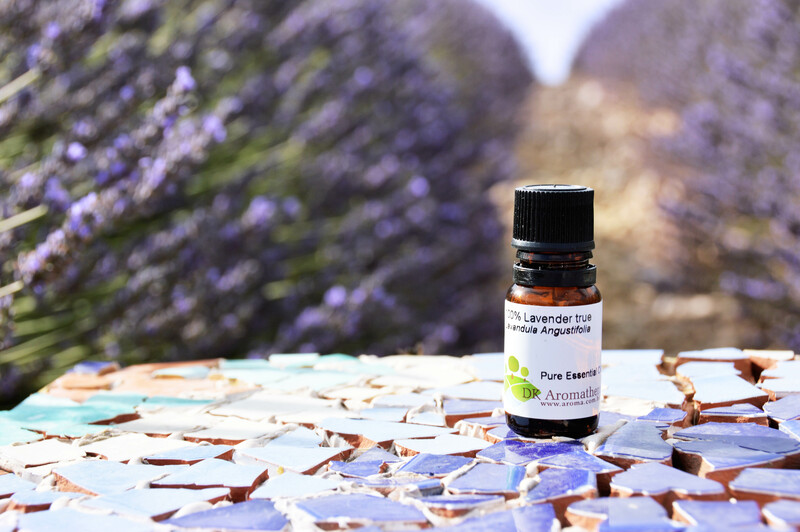 Most of the self-claimed ‘pure’ essential oils are simply fragrance oils that only provide attractive scents without therapeutic health benefits and the natural captivating smell. 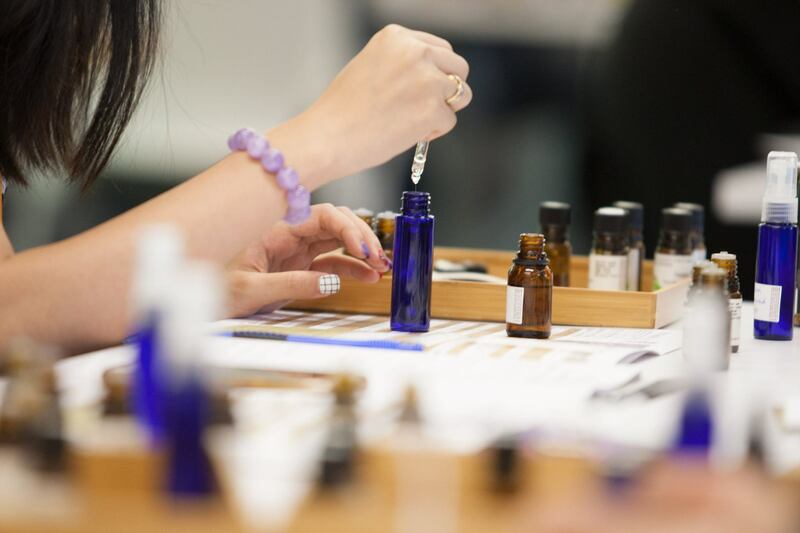 This workshop provides you the hands-on experience to select your best essential oil with pure requisite qualities. 10% off for 2 students registration at the same time. Students will also enjoy product discount 10% off after finish the workshop on spot. Aromatherapy is the art and science of blending essential oils for therapeutic use. 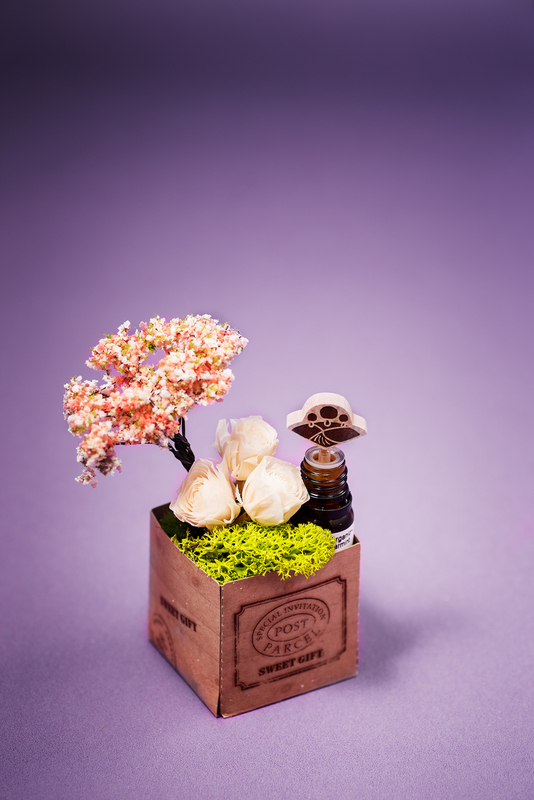 The natural benefits of aromatherapy are being appreciated progressively by different cultures. This ancient art is being married with modern scientific knowledge to provide a natural alternative on treating common illnesses. In view of the fact that we encounter many things in our daily lives, over stimulate our brain, and bear way too much stress, this body massage workshop provides you and your significant other, a pleasurable and interactive experience. You will learn how to process a sensual neck and shouldermassage for your partner with a gentle and caring therapeutic touch, allowing your partner to take a break from their exhausted minds. Students will also enjoy product discount 10% off after finish the workshop on spot. Own your signature scent while treating this charm as a guardian from jealousy in the pursuit of boundless love. 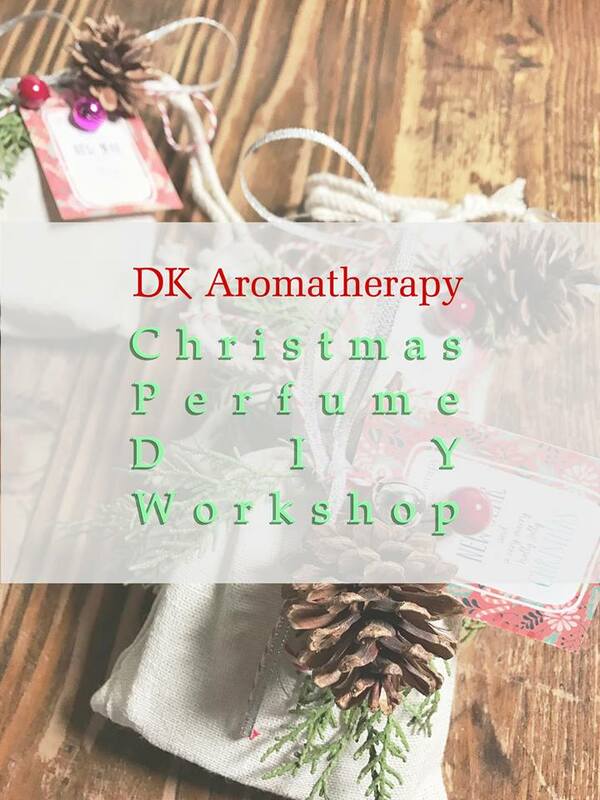 This workshop teaches you to select personalized and enchanting essential oils for a unique fragrance, achieve delighting and health care purposes, or choose amongst DK Aromatherapy’s specially blended a series of Fascination, that aims to attract wonderful people to your side. Upon purchase of this necklace priced originally at $480, you will be exceptionally given a FREE workshop on self-massage. We all need to take care of ourselves, after creating this special blend, the remaining time will be focused on self-massage. 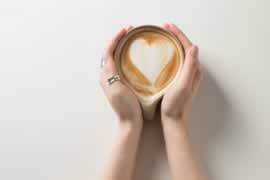 This is particularly ideal for reducing stress, increasing alertness, concentration and increasing creativity. Essential techniques such as gentle stroke and pressure points will be taught so you can massage daily to maintain perfect health and skin. This massage is simple and easy to take a firm grasp of, refresh yourself during your much-needed “me”time.